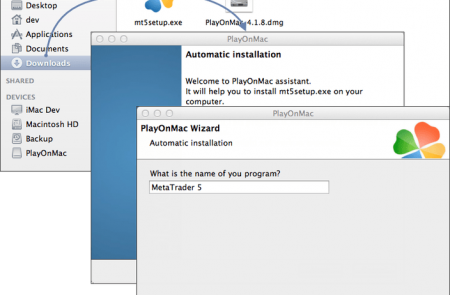 MetaTrader 5 for Mac OS is the most wanted app among traders on foreign exchange markets, who use devices based on Mac OS X.
MT5 for Mac OS includes numerous features of deep and complex financial analysis, automation of deals, using trade robots and setting alerts and notifications on the important trading events. Download MetaTrader 5 for Mac OS and improve your performance in up to several times! 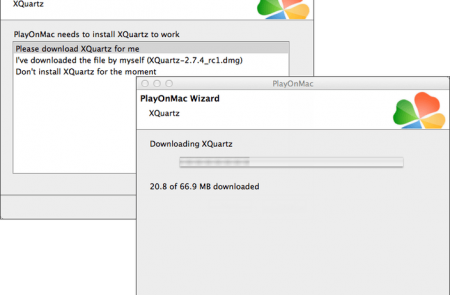 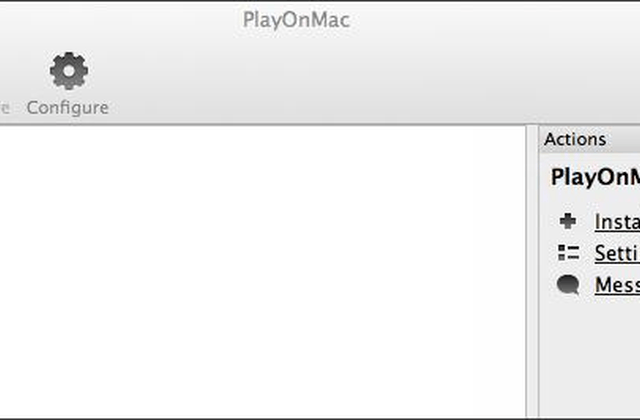 To install MT5 on your Mac you will need to install a simple app, known as PlayOnMac, at first. 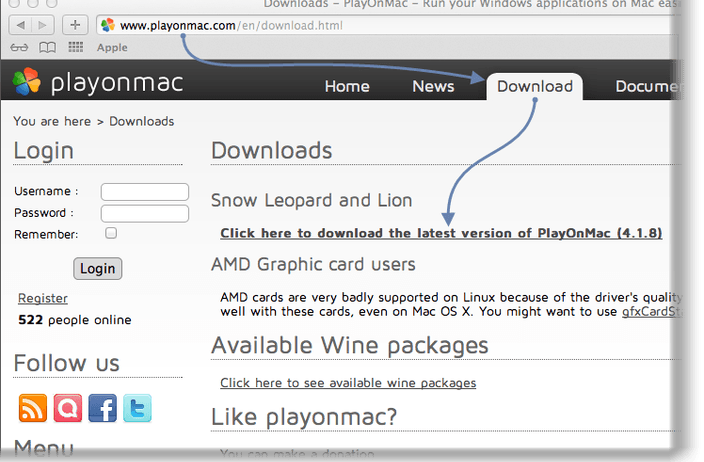 Visit the app’s official web-site and download it on your machine. 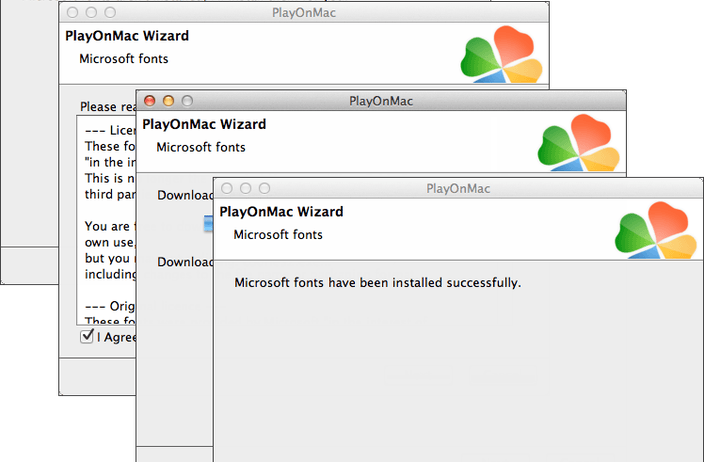 The first launch window of the app will appear. 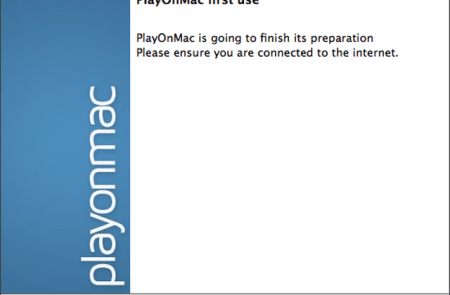 Click “Next” to initiate the installation process that will put all the needed components on your device. 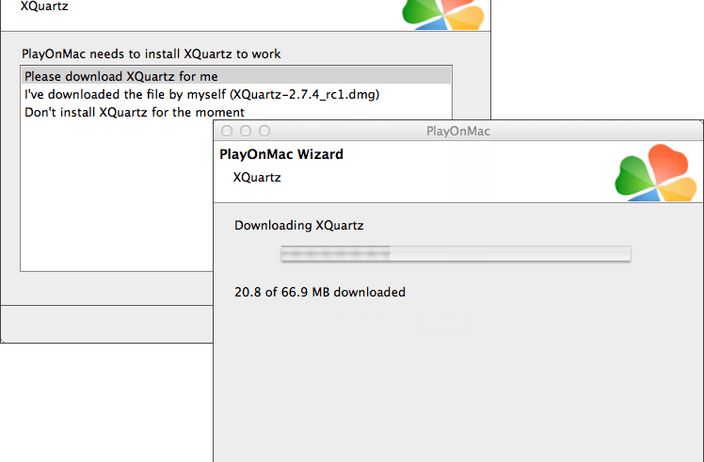 The first one is XQuartz. 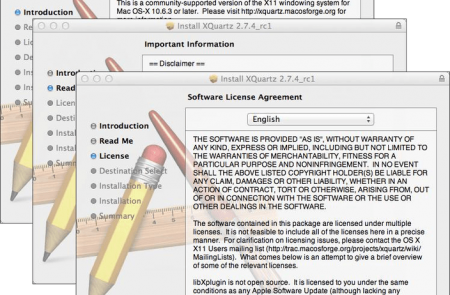 The tool is designed to use X Window System on Mac OS. 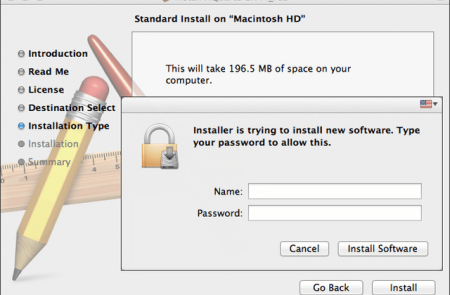 The tool’s installation is usually made in a few stages. 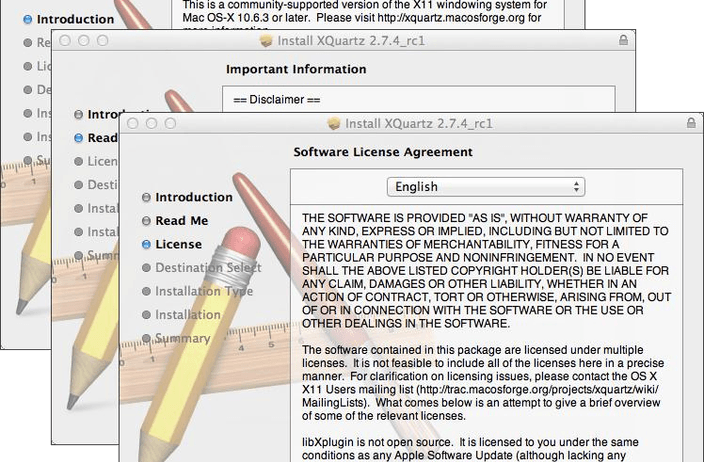 First of all, read some important information from ReadMe file and then accept the license conditions. 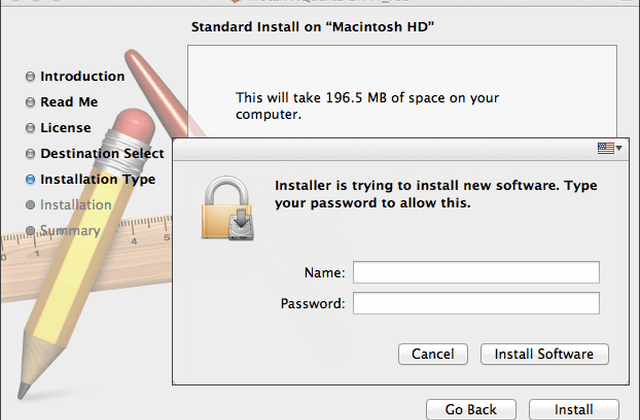 Accept the license agreement, as usual, and wait the installation to be finished. Now, PlayOnMac is ready to help! 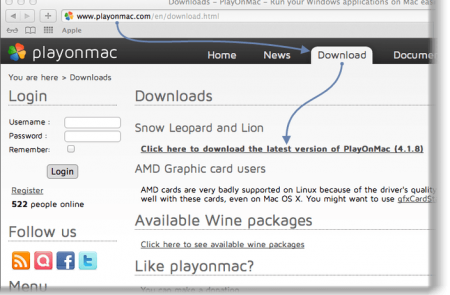 This tool will help you to run almost any app developed for the Microsoft Windows systems. 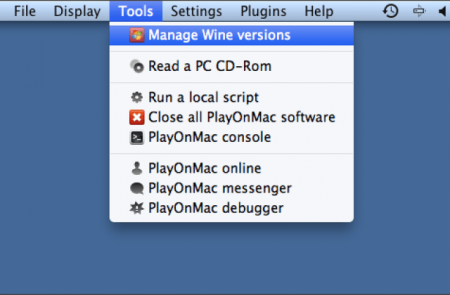 We highly recommend upgrading Wine to its latest version to ensure proper work of all the related programs. After the installation is successfully complete, the new version of Wine will be shown in the left part of PlayOnMac Wine versions manager window. Note: you may receive an error message after installation. 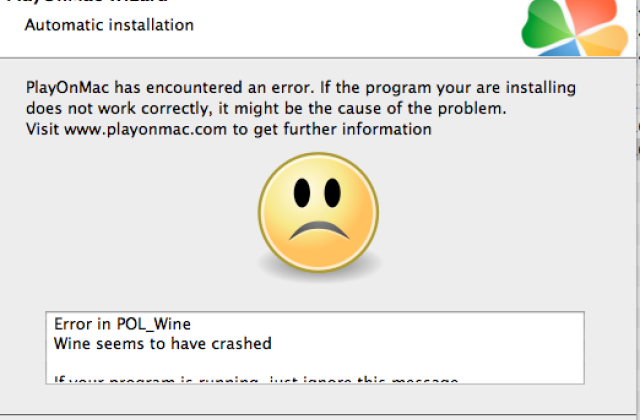 Just ignore it and continue. PlayOnMac will offer you to create the shortcuts for MetaTrader 5 terminal components. 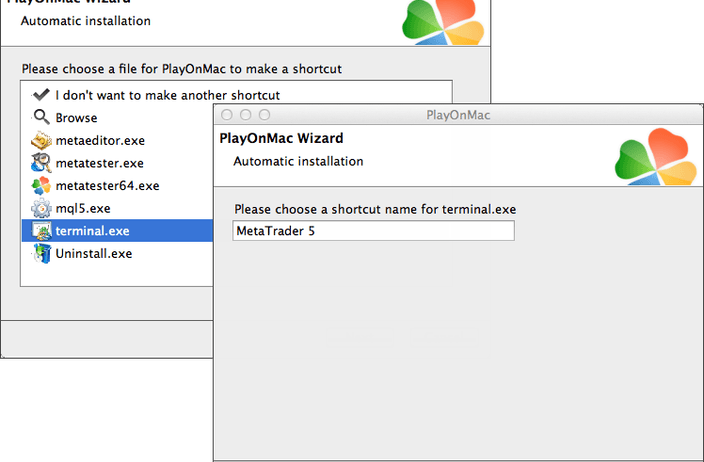 Create shortcuts and start using Metatrader! 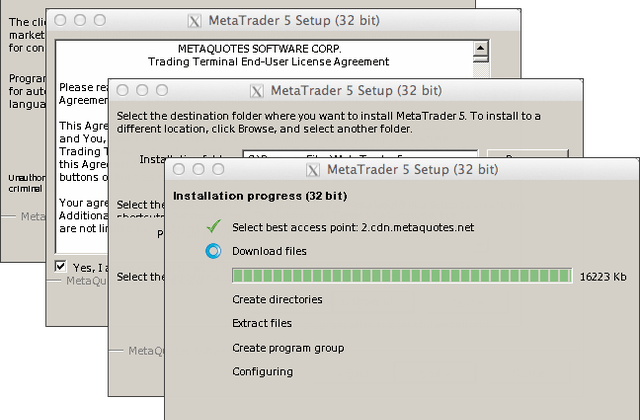 Download MetaTrader 5 for Mac OS and experience all its benefits for yourself right now! 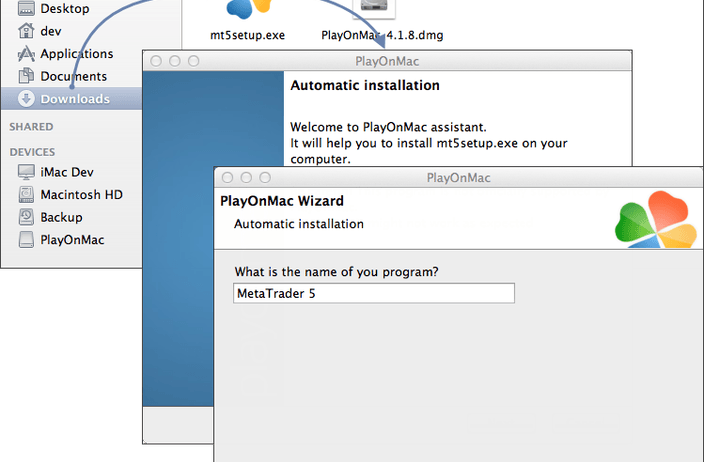 *MetaTrader 5 for Mac OS X is available for free downloading without registration. 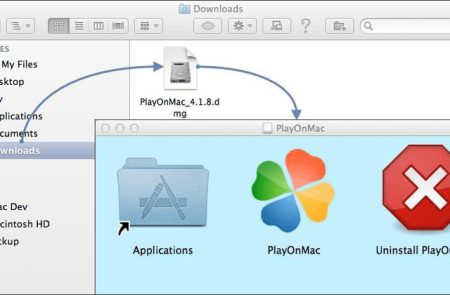 Downloads MetaTrader 5 for Mac OS X?